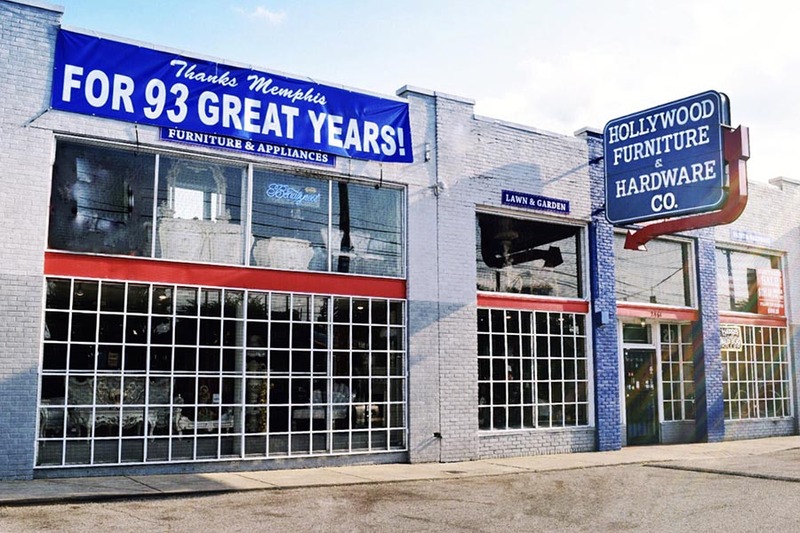 For almost a century, Hollywood Furniture & Hardware has been a familiar site in the same location on Chelsea Avenue in North Memphis. 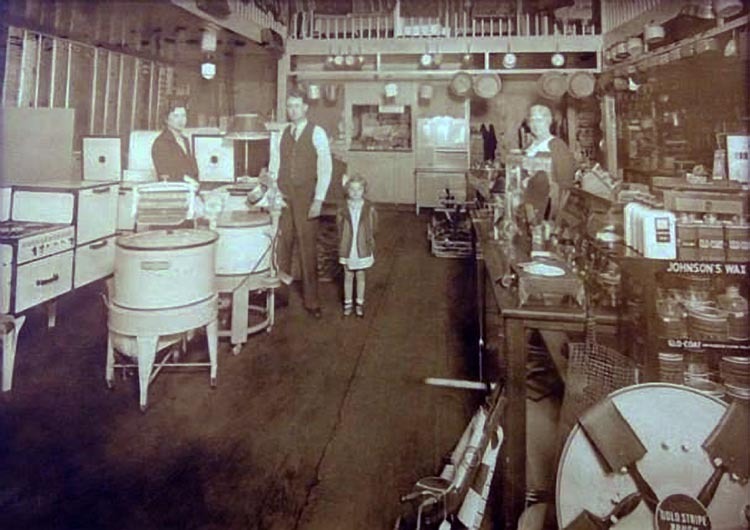 Founded by Roy and Irene Sanford in 1924, the business has weathered numerous wars, recessions, depressions, political and social upheavals, and, through them all, has remained in its original location when many other nearby and downtown businesses shuttered their operations or relocated elsewhere. Bart Garey and his sister, Leslie, who serves as vice-president, learned important lessons from their parents and grandparents about what makes a business successful. 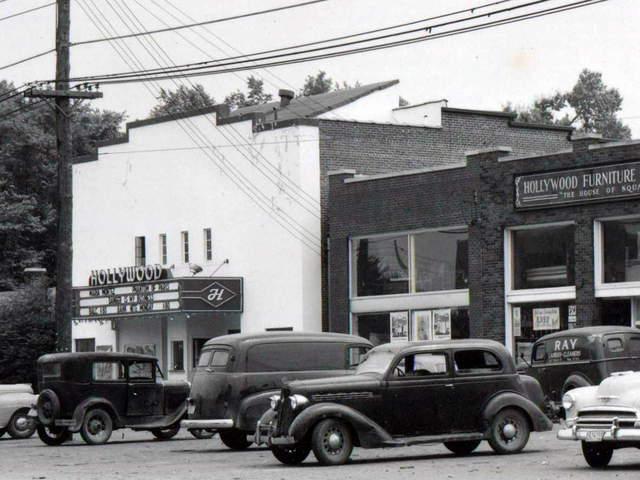 Both octogenarians, Berl and Marilyn Garey, are still active in Hollywood Furniture & Hardware today. They stressed the importance of delivering more than what is expected to their customers from the point of sale and even beyond. Customers can find numerous types and styles of furniture, especially French and Victorian Reproduction pieces that make Hollywood Furniture a destination point for many shoppers. They have been a Simmons Beautyrest Mattress dealer longer than anyone in the Mid-South. Hollywood’s online presence (www.hollywoodfurniture.net) makes shopping and special orders fast and convenient. Delivering to a 300-mile area around Memphis, the company also lists regular customers from as far away as Detroit, New Orleans, and the Carolinas. 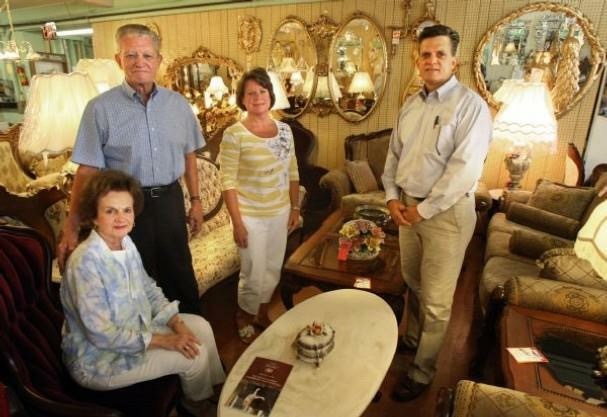 “Outstanding customer care and customer satisfaction are the focus of Hollywood Furniture’s staff and owners,” stated Dorothy Cox, a local resident and community liaison for Rhodes College. The Garey family and Hollywood Furniture also play a crucial role in the community as an engaged supplier of needed furniture and bedding to Golden Cross Senior Ministries, a shelter for homeless seniors in Memphis and the Mid-South. When homeless seniors find their way to a Wesley Living affordable housing community, Golden Cross steps in with all the items needed to turn this new-found shelter into a sanctuary. Hollywood Furniture’s compassion and dedication enhance the lives of all seniors served by Wesley Living. Satisfied customers are the best form of advertising.